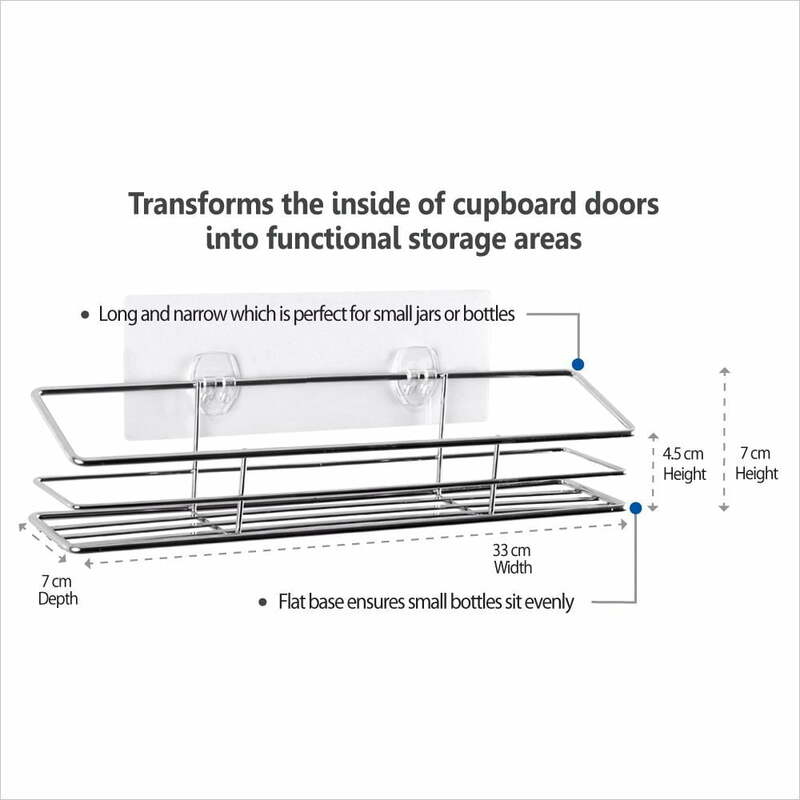 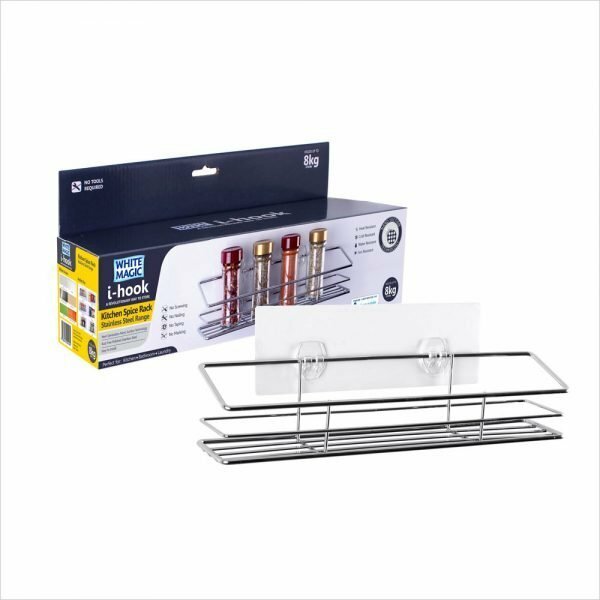 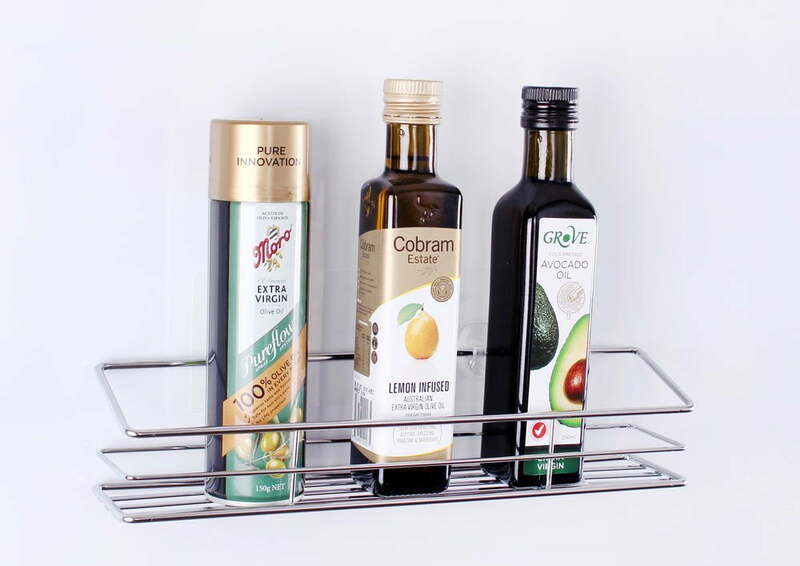 Holds small pantry based items on the inside of pantry doors such as spice bottles, oils, sauces etc. 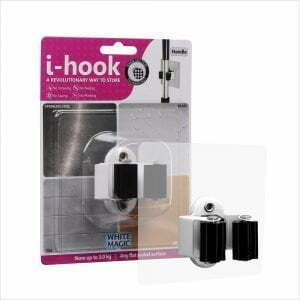 The i-hook Stainless Steel range is made from premium Stainless 304. 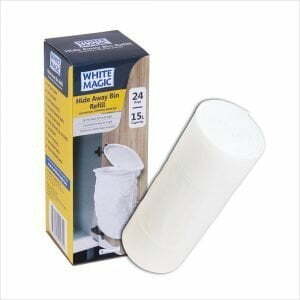 Reusable, washable, non-marking and invisible.